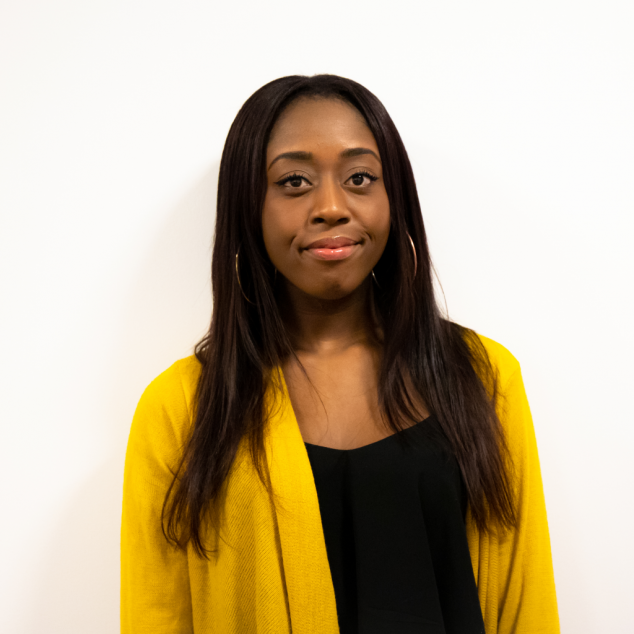 Olivia Quaynor is our Account Executive here at Venueseeker. We caught up with her to find out more about her events industry experience. I’ve always taken the lead in organising social events with friends and family, and I quite enjoy seeing a small idea evolve into a great big masterpiece! It’s so rewarding knowing that you’ve helped someone have a successful event no matter how big or small. I absolutely love Aqua Nueva in Soho. It’s tucked away from all the hustle and bustle which gives it more of an exclusive vibe. 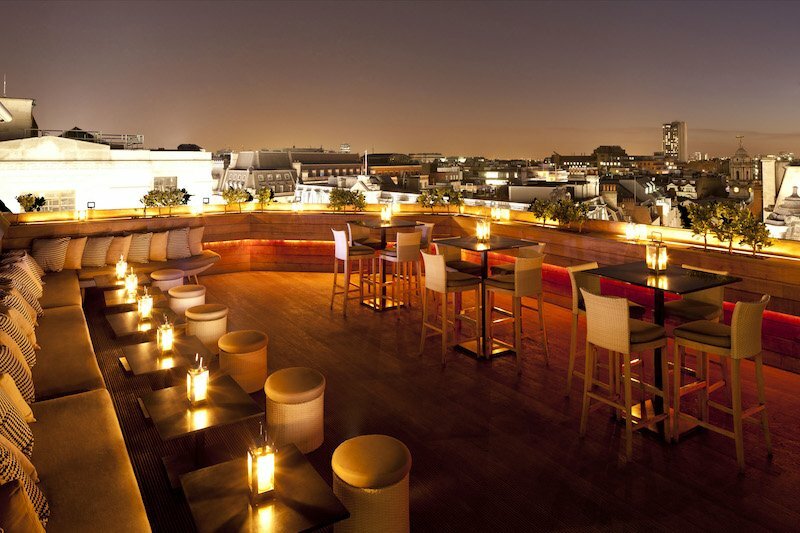 The rooftop is absolutely beautiful at night and the interior design is just breathtaking. I would definitely take a hoodie in case I get cold… and my Vaseline because I can’t have dry lips when I get rescued.